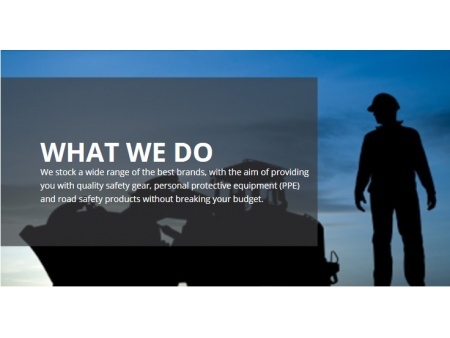 BIG Safety was one of Australia’s first online providers focusing purely on Personal Protective and Safety Equipment since our early days on the internet in 2001. From the dotcom crash we have continued to grow and thrive with our sole customer focus of “Making Safety Easy”. We offer a wide range of all the top brands, delivered Australia-wide with low cost shipping.